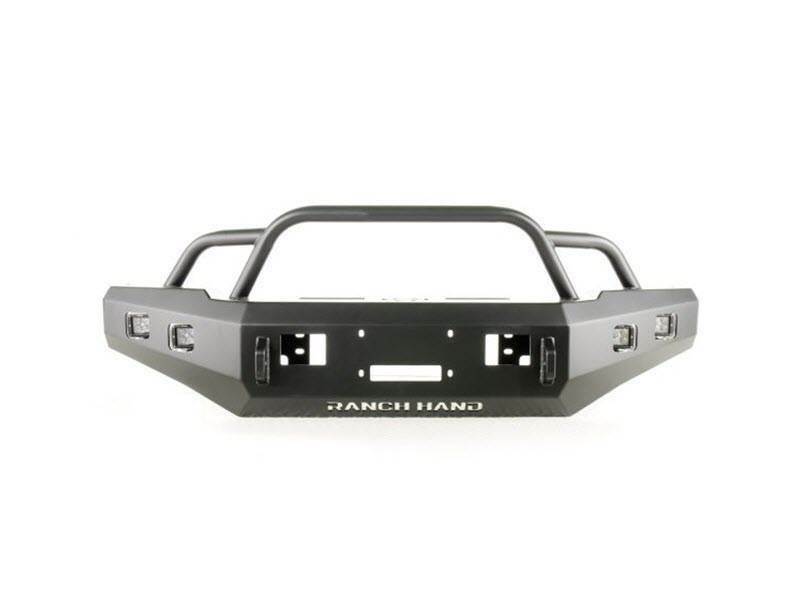 The Horizon Series is for the Jeep enthusiast who wants the strength and quality of Ranch Hand products but desires a sleeker, Jeep-style finish. 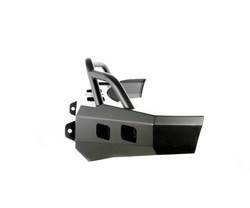 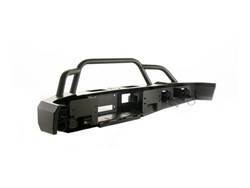 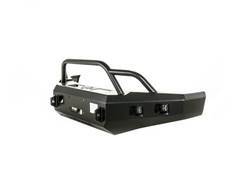 Front and back bumpers manufactured from smooth metal with a Black Matte finish. 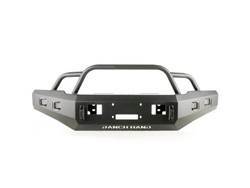 The front bumper is winch-capable, offers fog light protection, pre-drilled light bar for off-road lights, built in 2" receiver, and optional shackle brackets.